TEHRAN (Tasnim) - Indonesia’s national carrier Garuda has told Boeing it will cancel a multi-billion-dollar order for 49 Boeing 737 Max 8 jets after two fatal crashes involving the plane, in what is thought to be the first formal cancellation for the model. “We have sent a letter to Boeing requesting that the order be cancelled,“ Garuda spokesman Ikhsan Rosan said. Garuda had already received one of the planes, he said, part of a 50-aircraft order worth US$4.9 billion (RM19.8 billion) at list prices when it was announced in 2014. 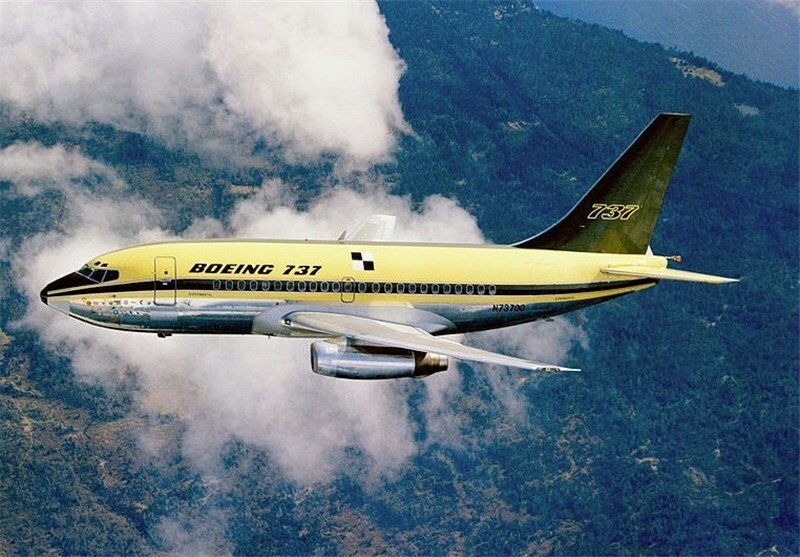 The carrier had so far paid Boeing about US$26 million (RM105.3 million), while the company’s head told Indonesian media outlet Detik that it would consider switching to a new version of the single-aisle jet. “In principle, it’s not that we want to replace Boeing, but maybe we will replace (these planes) with another model,“ Garuda Indonesia director I Gusti Ngurah Askhara Danadiputra told Detik. It “will probably not be the last. There is a risk that Garuda’s rival Lion Air, which also has many 737 MAX 8 orders, might make the same decision,“ he said. Lion Air operates 10 Max 8 jets, part of a then-record US$22 billion order from Boeing made in 2011. Boeing’s state-of-the-art model will be outfitted with a warning light for malfunctions in the anti-stall system, an industry source told AFP Thursday, standardizing a feature previously sold as an optional extra.